Pondan - Instant Pudding (Vanilla) is an easy to prepare pudding from Indonesian recipes. 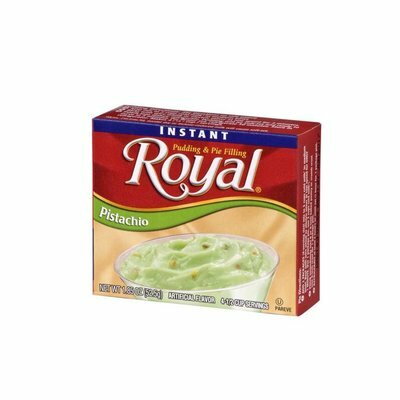 Delicious as dessert! 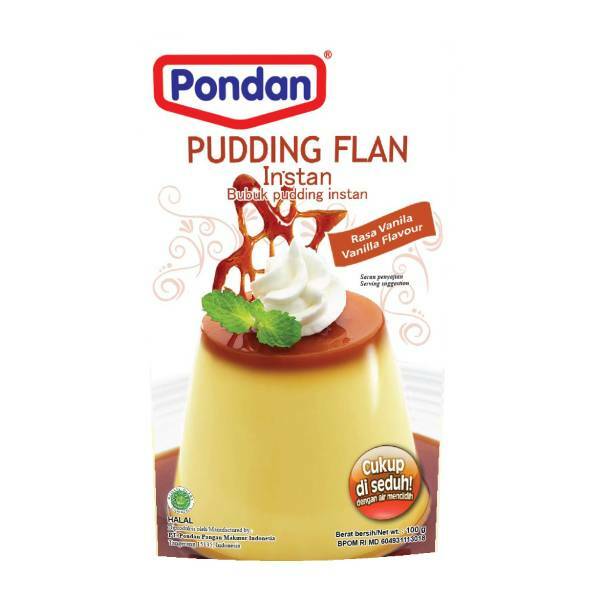 Pondan - Instant Pudding (Vanilla) is an easy to prepare pudding from Indonesian recipes.